The School of Communications Advisory Board provides professional expertise to the faculty, internship and career networking to students, and program support to the school. Media professionals and corporate executives—many of them current or former Elon parents—come to campus each semester to share their expertise in classes. In fact, many students say the Advisory Board visit is a highlight of the semester. In turn, the faculty benefits from a discussion of media and communication trends that may impact curriculum, the internship program and the job market for seniors. Additional support comes in the form of annual contributions and development efforts to enhance the School of Communications. 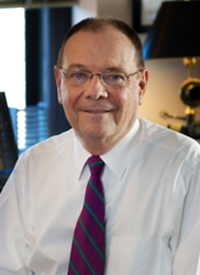 Roger Bolton (chair) is president of the Arthur W. Page Society, the professional association for senior public relations and corporate communications executives. Previously, he was senior vice president of communications at Aetna, a $35 billion provider of health care benefits, with responsibility for all internal and external communications, advertising, brand management and corporate public involvement. Before Aetna, Bolton was IBM’s director of corporate media relations and director of communications for the IBM server and software divisions. Prior to his business career, he was assistant secretary of the Treasury for public affairs under President George H.W. Bush, assistant U.S. trade representative for public affairs under President Reagan, and special assistant to President Reagan in the White House. He is a graduate of The Ohio State University. 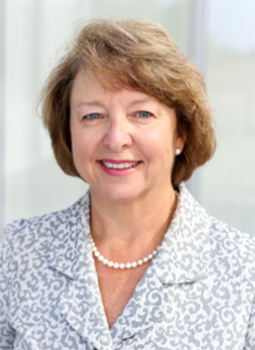 Karen Albritton is a partner at the advisory firm Newport Board Group and the former president and CEO of Capstrat, an integrated communications agency based in Raleigh. As the top executive of one of the largest public relations firms and advertising agencies in the Triangle, she was responsible for agency strategy, operations and financial performance. In addition to her extensive media background, Albritton was also a champion of innovation and integration in social, digital and analytics during her Capstrat tenure. Previously, she served as managing director at FGI marketing and as vice president and associate media director at McKinney+Silver. 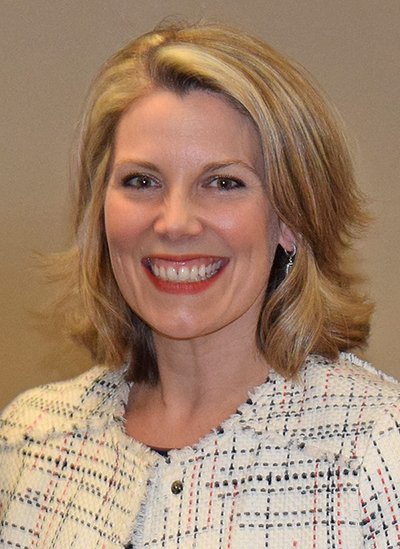 The Triangle Business Journal has recognized Albritton as one of the Triangle's Businesswomen of the Year, and NC Magazine has named her an Exceptional Woman Leader. She is a graduate of the University of North Carolina at Chapel Hill. Matthew Anderson is chief marketing officer for Roku, one of the world’s top platforms for streaming entertainment to televisions. He is responsible for global marketing and communications across the company’s three business units – device sales, content and services, and original equipment manufacturer (OEM) partnerships. 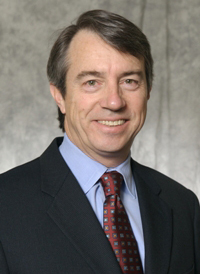 Prior to Roku, Anderson was one of the top international executives at News Corporation, serving as group director of strategy and corporate affairs for Europe and Asia. In his past positions, Anderson ran brand, marketing and communications at British Sky Broadcasting (Sky), one of Europe’s top marketers, and was chief executive officer of Ogilvy PR’s Asian and European networks. He has served on the boards of MOBY Group, a leading emerging-markets broadcaster, and Team Sky, a top-ranked pro-cycling team. Anderson is a graduate of the University of Pennsylvania. Jeff Blumb is a partner at Nation Consulting, a Wisconsin-based public strategies firm that serves both regional and national clients. With nearly three decades of high-level strategic communications experience, Blumb has expertise in media and government relations, strategic messaging, branding and crisis communications. He spent a quarter-century working for National Football League teams, including nine seasons as director of public relations for the Green Bay Packers. As a member of the Packers staff, he oversaw media relations, team services and the organization’s publications and websites, while also providing PR counsel to the team’s coaches, players and top executives. The NFL selected Blumb six times to work the Super Bowl as a select group of invited club PR staff members. He is a graduate of the University of Notre Dame. Ann Camden is principal and managing director of G&S Business Communications, an independent public relations agency based in New York City with offices in Raleigh, Chicago and Basel, Switzerland. She plays an integral role in developing strategies to build and enhance corporate reputations and strong brand identities for clients in agribusiness, advanced manufacturing, technology and professional services. Camden joined the firm’s Chicago office in 1993 and transferred to its Raleigh office in 1996. She has led client work in public and media relations, crisis communications management, and tactical programs such as collateral production, digital media, trade show/event management, product, service and corporate launches. Industry peers have also recognized her with a Triangle Woman Extraordinaire award from Business Leader in 2011 and the Horizon Award from National Agri-Marketing Association in 2012. She is a graduate of Purdue University. 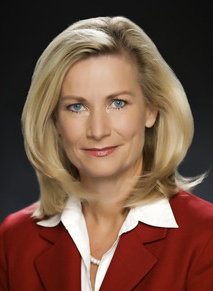 Julie Carey is the northern Virginia bureau chief for NBC News4 in Washington, D.C. The station, WRC-TV, is NBC owned and operated and houses the Washington bureau of NBC News. Carey has been covering northern Virginia since joining News4 in 1992, ranging from political coverage to reporting on the trial of sniper suspect Lee Malvo. In the 1990s, she provided daily coverage of the impeachment trial of President Clinton. In 2009, she had a brief role as a news reporter in the movie “State of Play” starring Russell Crowe and Ben Affleck. Prior to joining News4, Carey reported for KSDK-TV in St. Louis, WTHR-TV in Indianapolis, and KCRG-TV in Cedar Rapids, Iowa, where she began her career. She is a graduate of Indiana University. Michael Clemente is CEO of NewsMax TV, a New York-based cable news channel owned by Newsmax Media. He is responsible for the channel’s programming and daily operations. 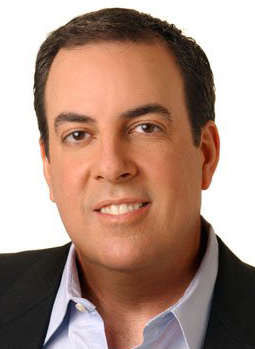 Clemente spent 27 years at ABC News, during which he was senior producer for “20/20” and “World News Tonight with Peter Jennings” before becoming senior executive producer of the ABC Digital Media Group and executive producer of ABCNews.com and ABC News Now, the first-ever live 24/7 broadband wireless news channel. Clemente joined Fox News in 2009 as senior vice president of news and was promoted in 2012 to executive vice president, overseeing all news operations for the most-watched cable network. Earlier in his career, he spent two years at CNN in Washington, overseeing news coverage out of Washington and helping grow CNN’s signature talk shows "Crossfire” and "Inside Politics." He is a graduate of American University. 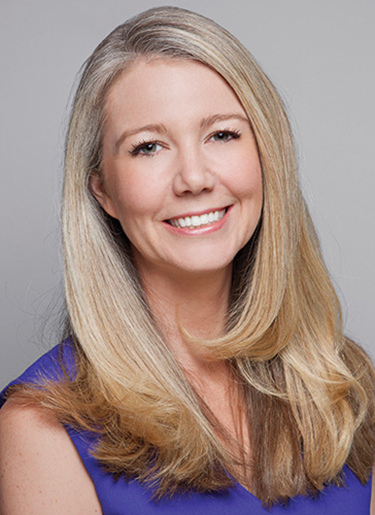 Angela Connor is founder & CEO of Change Agent Communications, a marketing communications consultancy in Raleigh's Research Triangle Park focused on helping brands navigate change, stay on top of emerging trends, and thrive in a world where change is the new norm. Previously, she served as executive vice president of media and audience engagement for Capstrat (acquired by Ketchum), one of the Triangle’s largest communications firms, as well as vice president of business development and audience engagement at Gelia in Cary, North Carolina. 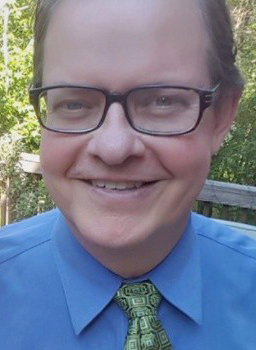 With more than 17 years of experience in print, broadcast and online news – with stops in Cleveland, Raleigh and throughout Florida – the former multimedia journalist is an expert on engaging online audiences. Her highly rated book, titled “18 Rules of Community Engagement: A Guide for Building Relationships and Connecting With Customers Online,” provides readers with strategies for building and growing successful online communities. She is a graduate of Bowling Green State University. Carol Cunningham is vice president of consumer insights and business strategy at Black Entertainment Television Networks, a subsidiary of Viacom, Inc. She is responsible for positioning BET as an industry leader in consumer insights, multi-cultural audience expertise and market research. Previously, Cunningham served as head of strategic research for Scripps Interactive, where she worked on engagement, affiliate and video-on-demand research design, and special projects. 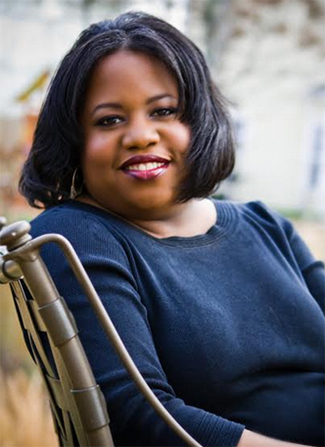 Before that, she led affiliate strategic initiatives for A&E Television Networks and ESPN. Cunningham has extensive expertise in network, syndication and local broadcast, having served as head of research for Univision, Fox and NBCUniversal affiliate stations. In addition, she served as director of syndication research for MGM United Artists. She has been honored with a 2013 MAAX Award for Research Executive of the Year and a 2015 Next Generation Market Research Disruptive Innovator Award. 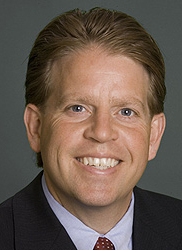 Cunningham is a graduate of Syracuse University. Steve Daniels is an award-winning broadcast journalist who has worked in local and network television news across the country for more than 30 years. 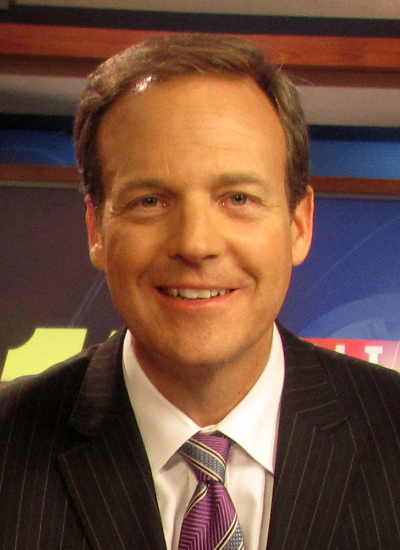 He currently serves as the primary weeknight anchor at WTVD-TV, an ABC affiliate serving the Raleigh-Durham region. He has been with ABC11 in June 1999. Daniels previously worked as a national correspondent on the NBC newsmagazine program “Dateline.” He has also appeared on NBC’s morning show “Today,” “NBC Nightly News,” MSNBC and CNBC. Prior to NBC News, Daniels was a weeknight anchor and investigative reporter in Miami at NBC-owned WTVJ-TV and also worked as an anchor and reporter at KCNC-TV in Denver. During his broadcast career, Daniels has been awarded with several Emmys, as well as national and regional awards for investigative reporting. He is a graduate of the University of Missouri School of Journalism. Ben Davis is CEO and founder of Phizzle, Inc., an engagement marketing software company based in San Francisco. It provides mobile, social and digital campaigns for companies such as Madison Square Garden, Brooklyn Nets, Cleveland Cavs, Learfield Sports, NESN and many others to enhance relationships between their properties and their fans. Prior to Phizzle, Davis founded a mobile gaming company, Pixiem, which was sold to a publicly traded company. He began his career working for several Fortune 500 companies, including Xerox, Parametric Technology and EMC, where he spent 10 years in various sales and sales management positions. Ben is an adviser for Evidence Based Associates where he actively promotes systemic change in criminal and juvenile justice systems. Formerly a professional basketball player in Europe, Davis is a graduate of Walsh University. Monica Fee ’04 is a property sales agent at CAA Sports, a division of leading entertainment and sports agency Creative Artists Agency (CAA). CAA Sports represents more than 1,700 of the world's best athletes, on-air broadcasters, coaches, and other pre-eminent personalities. Fee is based in the New York office and represents many of the world’s top sports properties, including Formula 1, City Football Group, Madison Square Garden, Golden State Warriors, Top Rank Boxing and the United States Golf Association. She began her career at the William Morris Agency, working in the television department with sports broadcast talent. She transitioned to the agency’s corporate consulting division to work on the NHL account. She joined CAA in 2007. In 2017, Fee was recognized by Adweek as one of “The Most Powerful Women in Sports.” Fee graduated from Elon University with a degree in psychology in 2004. Bill Kanarick is the global customer leader for EY, one of the largest professional services firms in the world and considered one of the "Big Four" accounting firms. In his role, he oversees holistic digital transformation programs. Previously, Kanarick was the chief strategy officer for Publicis.Sapient, part of Publicis Groupe and the world’s most advanced digital transformation platform. He led the sales and corporate marketing functions for Sapient worldwide. 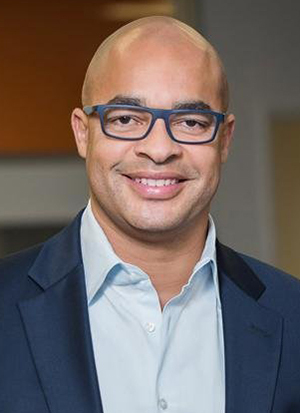 Kanarick held a variety of leadership positions at Sapient, including driving the evolution of Sapient’s interactive business and the acquisition of Nitro Group in 2009 to form SapientNitro. Throughout his career, Kanarick has built and grown highly successful businesses in both Europe and North America. Prior to his role leading Sapient Interactive in North America, Kanarick spent six years in Europe, where he oversaw the company’s growth in the region. He is a graduate of Boston University. Renee Kopkowski is president and partner for strat-igence Inc., a communications consultancy with headquarters in Chester, New Jersey. Based in Atlanta, Kopkowski leads the development of strategic communications programs and campaigns for clients in the pharmaceutical, food service and technology industries. Before joining strat-igence, she served as vice president of communications for Popeyes Louisiana Kitchen, Inc., overseeing the communications for the world’s second-largest quick-service chicken concept. She was also senior director of global external communications for candy maker Mars, Inc., the $3.2 billion business known best for producing six of the country’s top 10 chocolate brands. Earlier in her career, Kopkowski was co-owner of Wonder Public Relations, a boutique communications agency based near Atlanta, worked in television news, and held media relations roles with two large hospital systems in Florida and Georgia. She is a graduate of Clemson University and Georgia State University’s Graduate School. 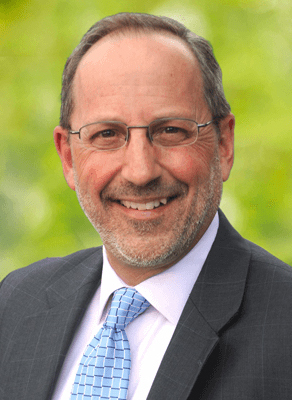 Eric Kraus is executive vice president of communications and public affairs at Clean Harbors, Inc., a provider of environmental, energy and industrial services based in Norwell, Massachusetts. It is the largest hazardous waste disposal company in North America. Most recently, he served as senior vice president and chief communications officer at Bacardi Ltd., which oversees more than 200 brands and labels of rum and other spirits. Previously, Kraus was senior vice president of corporate communications and public affairs at Covidien, a $12 billion healthcare products company; a vice president at Gillette where he was instrumental in negotiating the sponsorship of Gillette Stadium, home of the NFL’s New England Patriots; and a vice president at Procter & Gamble. Before that, he was a Boston Herald reporter, account executive at PR agencies, and public relations manager for Miller Brewing Co. He is a graduate of Boston University. Kathy Lewis is senior vice president of communications and marketing for NYU Langone Health, one of the nation’s premier academic medical centers. She is responsible for the advancement of the center’s brand identity and collaborates with senior leadership to promote the center’s clinical care, biomedical research and medical education. Prior to NYU Langone Health, Lewis served as vice president of public affairs at Memorial Sloan-Kettering Cancer Center as well as president and CEO of the Christopher Reeve Foundation, where she shepherded the organization through a critical time that included the deaths of Reeve and his wife, Dana. 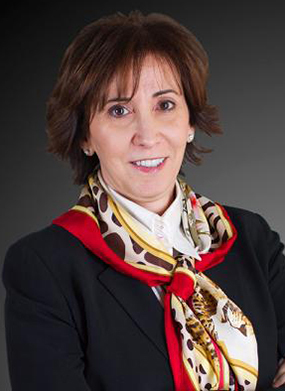 Lewis also led Kessler Rehabilitation Corporation’s public relations and marketing efforts for more than 20 years, and later became the executive vice president for corporate strategy and development. Lewis earned a bachelor’s degree from Montclair State University and a master’s degree from Seton Hall University. 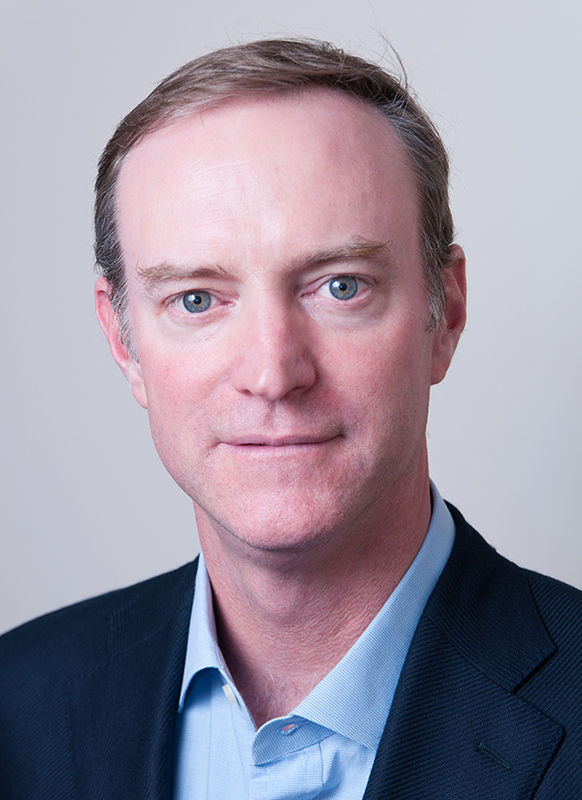 Jack MacKenzie is executive vice president of Penn Schoen Berland (PSB), a global research-based consultancy that specializes in messaging and communications strategy for its corporate, political and entertainment clients. In his role, MacKenzie leads the organization’s global media and entertainment practice based in Los Angeles. 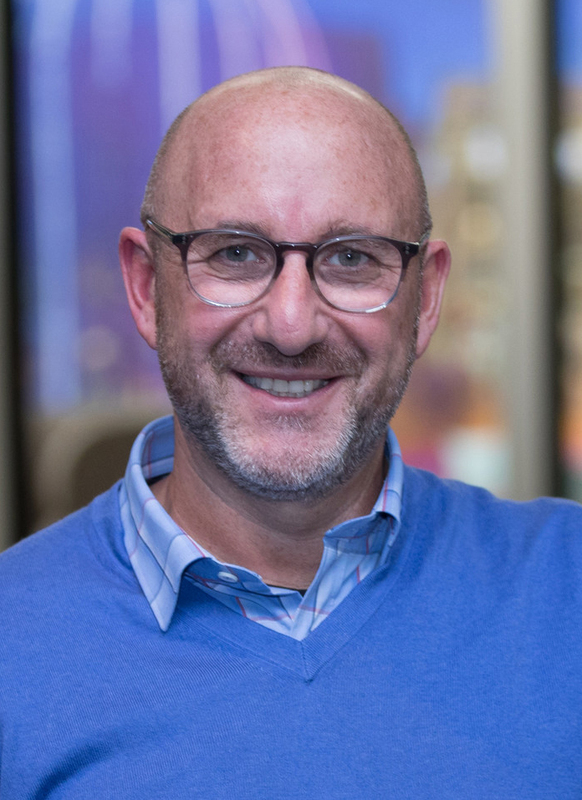 Prior to joining PSB, he served as senior adviser at Oxford Road, a performance-based advertising agency, and executive vice president of Frank N. Magid Associates, where he led the development of numerous breakthrough research methodologies and insight services in the entertainment space. He began his career in local television news with stops in Savannah, Georgia, Norfolk, Virginia, and Denver, Colorado, where he served as news director at KCNC-TV. He is a graduate of the Missouri School of Journalism at the University of Missouri. MacKenzie reflects on Elon’s ability to “ignite” the best in its students. Sunshine Overkamp, APR, is chairman of Overkamp Overkamp-Smith, a consulting firm in Atlanta that specializes in strategic planning and crisis communications. 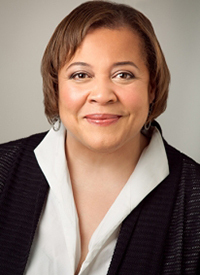 She previously served as vice president of the Council on Foundations in Washington, D.C., senior vice president of the United Way of America, and as a journalist. Among her honors is an Emmy from the National Academy of Television Arts and Sciences, election to the Honor Roll of Women in Public Relations, and being named most admired practitioner of nonprofit public relations by pr reporter. 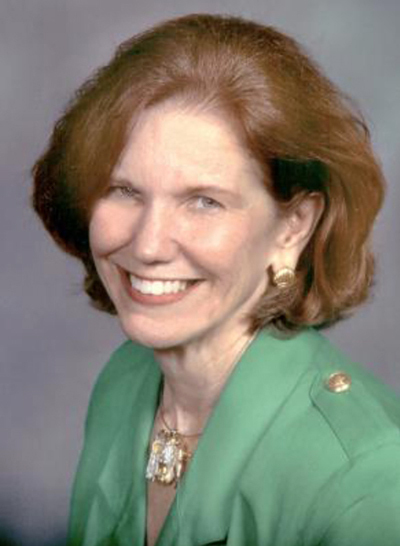 She has served on the national board of the Public Relations Society of America, chaired the Ethics Promotion Committee, and served on the Universal Accreditation Board. She is a graduate of Michigan State University and has an MBA from Pepperdine University. 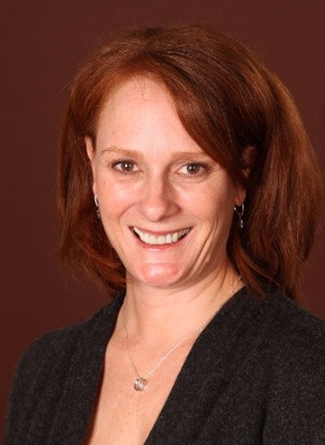 Kim Parsons is chief operating officer for Elevate On Campus, responsible for business operations, strategy, finance and human resources, as well as technology and business development. For almost a decade, Parsons was a crucial member of the IMG College and IMG Learfield Ticket Solutions leadership team. As vice president of business ventures, she played a critical role in the division growth strategy both organically, by leading several acquisitions, and with the formation of the IMG Learfield Ticket Solutions joint venture. She led the IMG College Seating division between 2015 and 2017, managing more than 100 college, NFL and racing clients with more than half a million seats in circulation. Most recently, Parsons was chief financial officer for sister companies, Seating Solutions and DreamSeat. Additionally, she held a senior leadership role with Gardiner Capital, a private equity firm. Parsons received a bachelor’s degree from the University of Miami and an MBA from Wake Forest University. 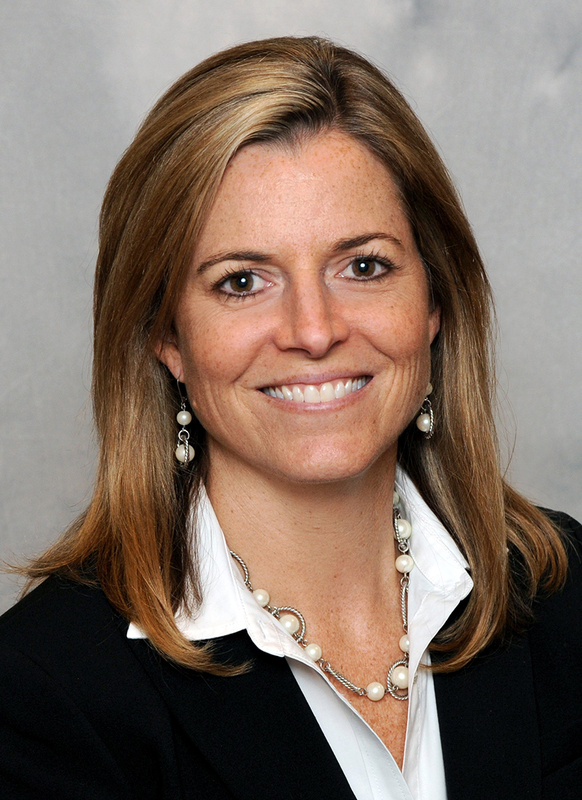 Colleen Penhall ’98 is vice president for corporate social responsibility for Lowe’s Companies, Inc., a Fortune 50 home improvement company operating nearly 2,400 stores and employing 300,000 individuals. 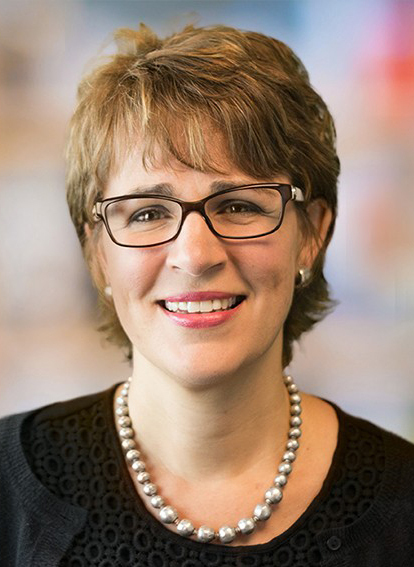 She is responsible for developing the company's global corporate social responsibility strategy, including corporate sustainability, community relations, Lowe’s Charitable & Educational Foundation and the Employee Relief Fund. Previously, Penhall served as vice president of corporate communications for Lowe’s, serving as the company’s top communications executive and spokesperson. She led its corporate communications strategy and a team of 30-plus professionals responsible for promoting and protecting the company’s reputation. Additionally, she served as senior vice president of corporate communications at Bank of America, spent 11 years at Altria Group and its operating company, Philip Morris USA, and held various roles in public affairs, corporate responsibility, and sales and brand management. In 2018, Penhall was presented with the School of Communications’ Outstanding Alumna Award. 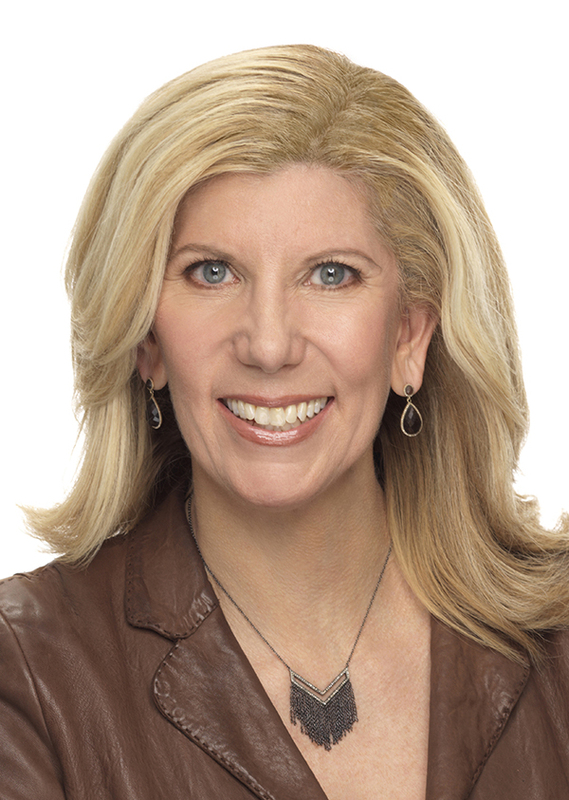 Barri Rafferty is president and CEO of Ketchum, one of the world’s leading communication firms, with offices and affiliates in more than 70 countries. She guides the strategy, client service and performance of the agency. During her two decades at Ketchum, Rafferty has held other strategic roles, including overseeing the global brand marketing practice and serving as office director for the firm’s largest office, New York, as well as leading Ketchum South’s Atlanta and Dallas offices. Previously, Rafferty held a senior role at Lippe Taylor and worked at Slim-Fast Foods Company, Burson-Marsteller and Cone Communications. She is an advocate for women’s leadership and empowering girls from under-resourced communities and has spoken on both topics on global, cross-industry stages. She is a graduate of Tulane University and has a master’s degree from Boston University. Rafferty highlights the "state-of-the-art" facilities in the School of Communications. Lee Rainie is director of internet, science and technology research for the Pew Research Center, a nonpartisan “fact tank” based in Washington, D.C., that informs the public about the issues, attitudes and trends shaping America and the world. Prior to launching the Pew Research Center’s technology research in 2000, he was managing editor of U.S. News & World Report. Under his leadership, the center has issued more than 500 reports based on its surveys that examine people’s online activities and the internet’s role in their lives. All reports and the project’s data are available for free. Rainie is co-author of a 2012 book published by the MIT Press about the social impact of technology. He also co-authored a book series with Elon professor Janna Quitney Anderson about the future of the internet. Rainie is a graduate of Harvard University and has a master’s degree from Long Island University. Troy Senkiewicz ’98 is founder and CEO of DigiMax Consulting, a Los Angeles-based company that specializes in the design, installation and resale of custom technology solutions. The Elon alumnus regularly serves as a technology consultant for major motion picture studios, and has led integrations involving 360˚ video platforms, 180˚/360˚ 3D camera builds, interactive holograms, fiber optic transport systems, and HD television studio conversions. In 2011, he donated the cable and spent almost a week rewiring the studios in McEwen Communications Building for high-definition – at the time the largest technology initiative in the school since arriving in the facility in 2000. As an undergraduate, Senkiewicz was active in ESTV, Student Government Association, Student Union Board, Habitat for Humanity and Safe Rides. He even produced and directed ESTV’s first live call-in show. In 2016, he was presented with the School of Communications’ Outstanding Alumnus Award. 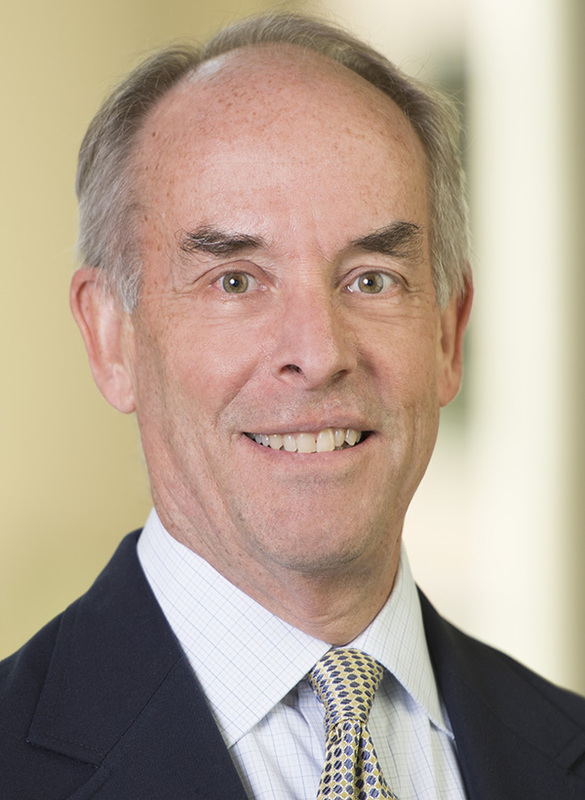 Hugh Stevens is a nationally recognized First Amendment and media lawyer and a versatile litigator. 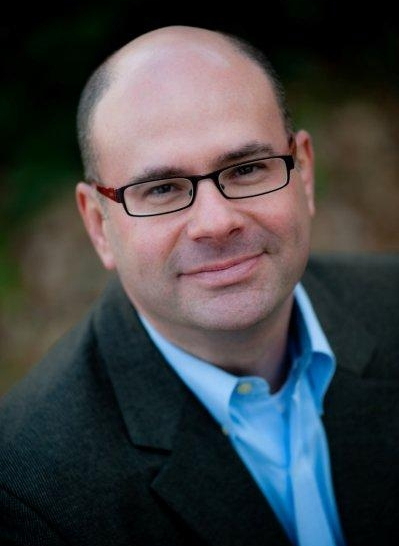 He serves as an attorney for Stevens Martin Vaughn & Tadych PLLC, a Raleigh-based law firm. For more than two decades, Stevens was general counsel to the North Carolina Press Association, which designated him as “counsel emeritus” upon his retirement in 2002. In 2003, the association honored Stevens with the W. C. Lassiter Award in recognition of his defense of the First Amendment. In 2006, he became only the second lawyer inducted into the North Carolina Journalism Hall of Fame. 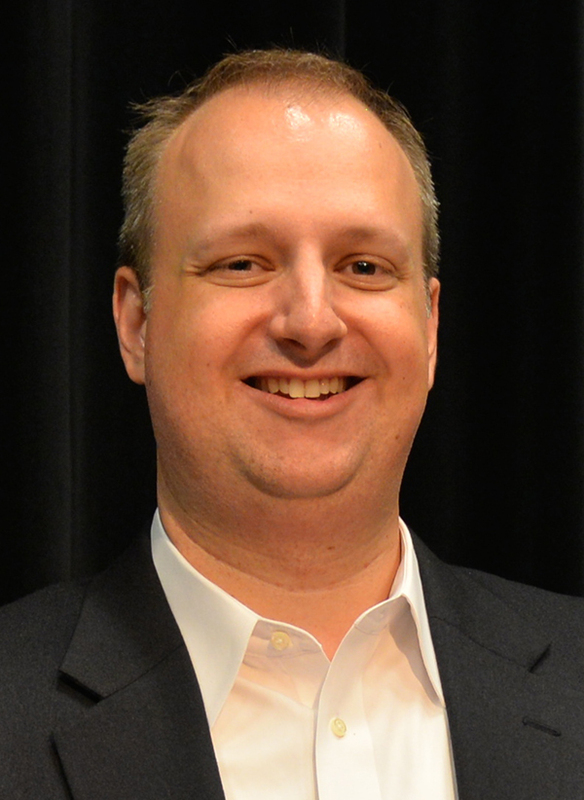 Stevens is also a founding board member and past president of the North Carolina Open Government Coalition. He earned a bachelor’s degree and law degree from the University of North Carolina at Chapel Hill. After completing law school in 1968, he served four years on active duty as a U.S. Navy JAG officer. Evan Welsh is the digital sales officer of commercial sales organization for SAP, a market leader in enterprise application software in Philadelphia. Before moving into digital sales in 2018, he spent the majority of his career working in communications. 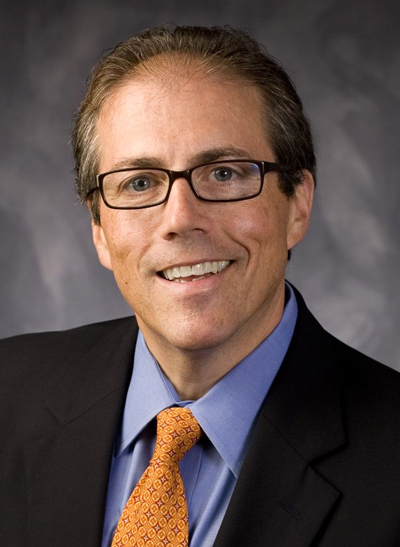 Since joining SAP in 2005, Welsh has held positions of increasing responsibility, including senior director of corporate affairs and senior director of small and midsize enterprises. He previously served as director of public relations and communications for The Franklin Institute Science Museum in Philadelphia. Welsh is an adjunct professor at Arcadia University (Pa.), where he teaches graduate courses in international public relations. In his youth, Welsh lived in Switzerland for nine years and graduated from the Kantonsschule in Zofingen. He is a graduate of Penn State University. Ken White is news director at WVVA, an NBC-affiliated television station in Bluefield, West Virginia. He previously served as news director at Fox Charlotte and WOWK-TV in Charleston, West Virginia. White began his career as sports director at WAKA-TV in Montgomery, Alabama, and worked as a political reporter and assignment manager at WPXI-TV in Pittsburgh, assistant news director at WXII-TV in Winston-Salem, and a news director at KTBS-TV in Shreveport. White then landed at Fox Charlotte (WCCB-TV), where he developed and launched news programming at the station. White has received multiple Emmys and Associated Press awards. 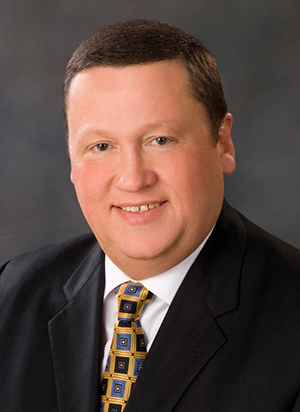 He is a national Delta Sigma Chi award winner and served as president of the Radio Television News Directors Association of the Carolinas from 2003-07. He was named News Director of the Year by RTNDAC. White is a graduate of the University of South Florida. Norby Williamson is executive vice president for production at ESPN in Bristol, Connecticut. He manages production operations, remote operations, stats and information, creative and studio direction, ESPN International production and ESPN Deportes production. In July 2016, he added oversight of production and media sponsorship integration and an “at-large” creative television role to develop new initiatives and enhance ESPN’s existing programming. Previously, he oversaw programming responsibilities such as creating new programming, show development and program scheduling across networks. Prior to 2014, Williamson directed all rights negotiations and managed relationships with rights holders for all ESPN entities. Williamson joined ESPN in 1985 as a production assistant in the studio production department and rose quickly through the global television channel’s ranks. He is a graduate of Southern Connecticut State University. Williamson discusses the "cutting-edge attitude" in the School of Communications.